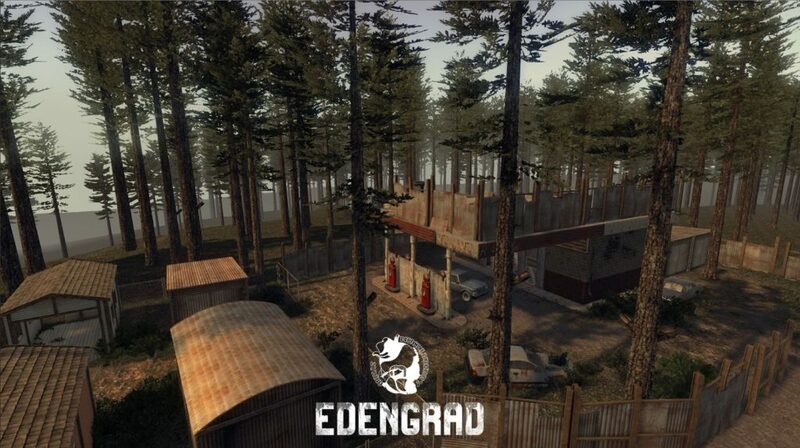 Edengrad is a Massive Multiplayer Online Role Playing Game (MMORPG) from Hucklebery Games. 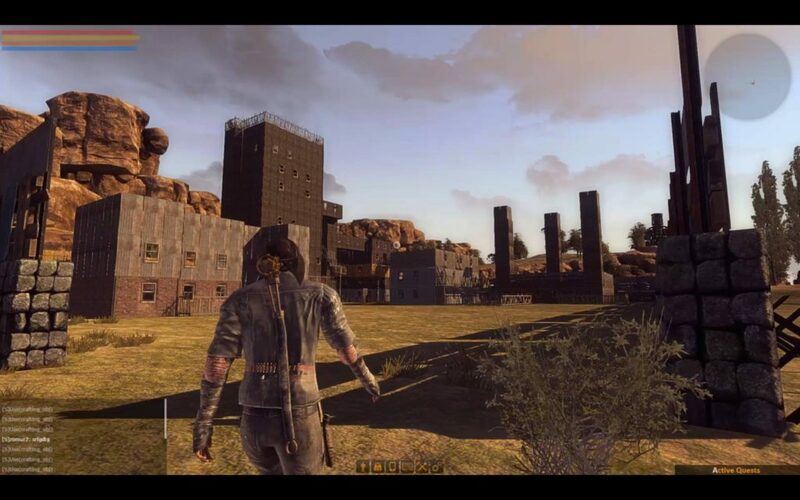 It is set in a post-apocalyptic world where players must work together in an endless battle for survival. There are 17 abilities, each with its own skill tree; the more you perform certain actions, the more you train a specific skill, for example, continuous usage of guns grants you proficiency with them. There is a wide area of aesthetic alterations when creating a character and the fact that your clothes not only can be bought but can also be crafted add to the uniqueness of your avatar’s appearance. The world of Edengrad is a vast, hostile place; in order to survive you must build yourself a shelter and gather the necessary resources such as wood, building materials, water and food. Beware though, for there are numerous threats; from mutated animals to other players, there are many dangers lurking in the dark. Once you have your “residence” established you can go out and explore the world. The quest-driven story will have you visit different locations, all greatly depicted with their unique flora and fauna. Edengrad’s ultimate goal is the creation of cities where players will live and work together and where they will have access to content created from others such as weapons, furniture, equipment and of course food. Towns will be the starting point for every quest, the place where you can form a party and go out to explore the world and where you will take up missions from your faction. Edengrad is a game that offers features that very few representatives of the genre can match; the enormous, open world, where almost everything can and is created by players, the unique ability system and the continuous strive for survival create a unique experience, one that every true gamer must have!